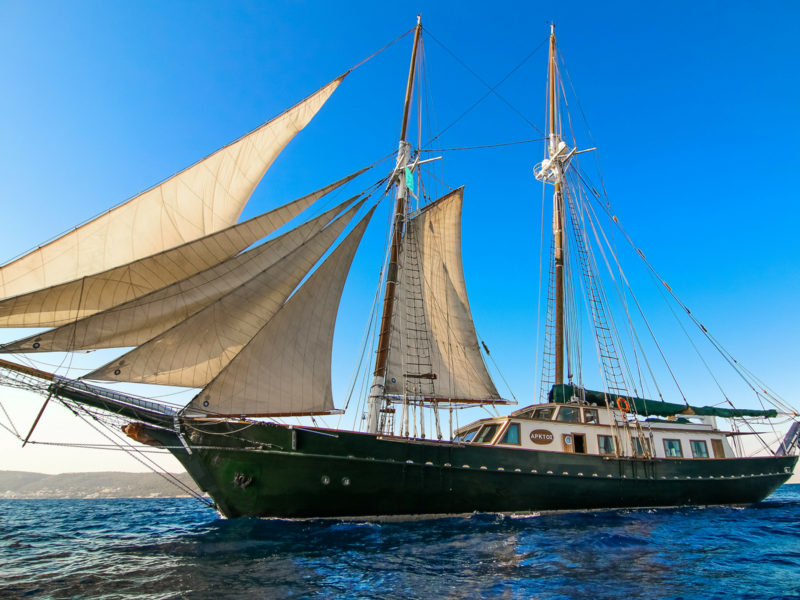 ARKTOS is a classic traditional schooner motor sailer of 152 feet in length. Elegant exterior and interior styling. 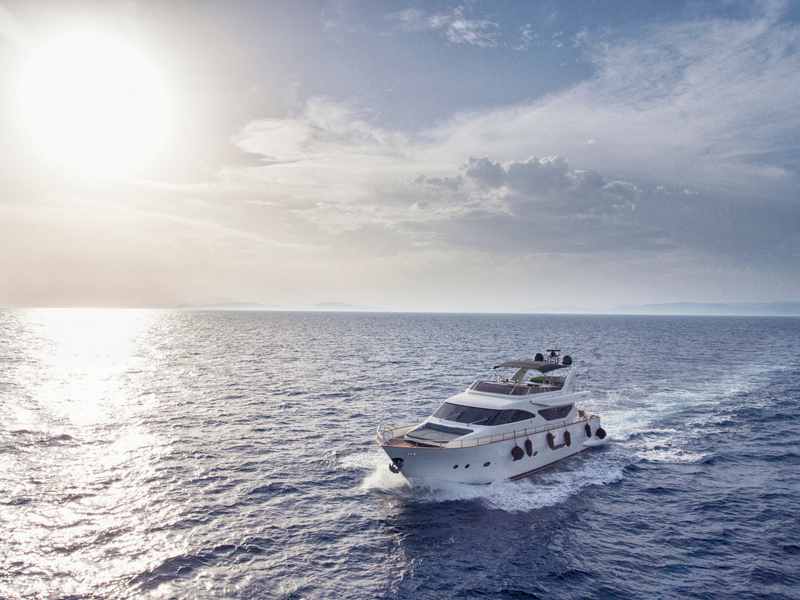 Almaz is a real diamond of the Aegean and the Ionian Sea & literally shines in the blue waters of Greece. Style and quality. 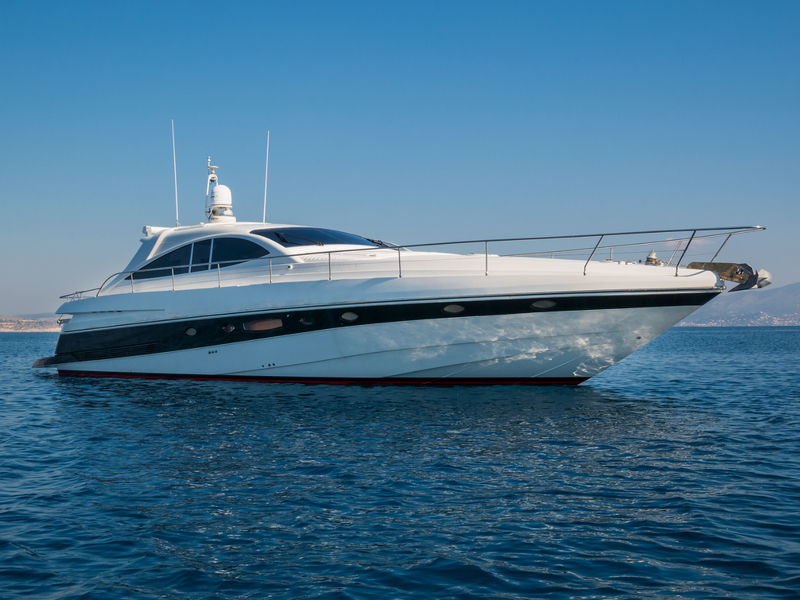 Azimut, a world leader in the luxury yachts market. 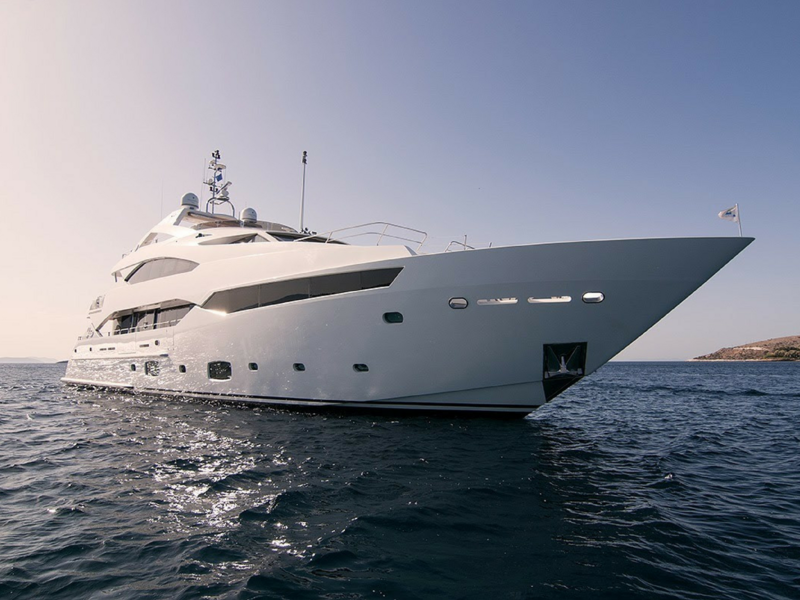 Launched in 2011 and refitted in 2018, this luxury Alalunga 78 has 23.85m length and boasts a modern styled interior with accommodation for 8 guests. 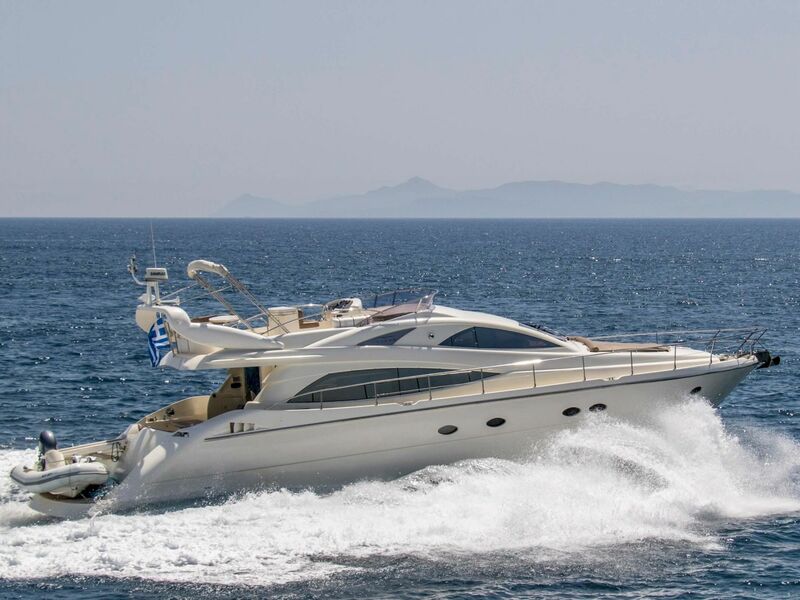 Luxury motor yacht Sin offers exceptional range and performance, and is capable of a comfortable cruising speed of 30 knots.